This is the list of tracks from “Mer de Mort”, a collection of songs about the Mortimer roots of the House of York and recorded for the Mortimer History Society‘s tenth anniversary. Here is an introduction. Was Sir Gawain’s head still displayed in Dover Castle in 1485….? 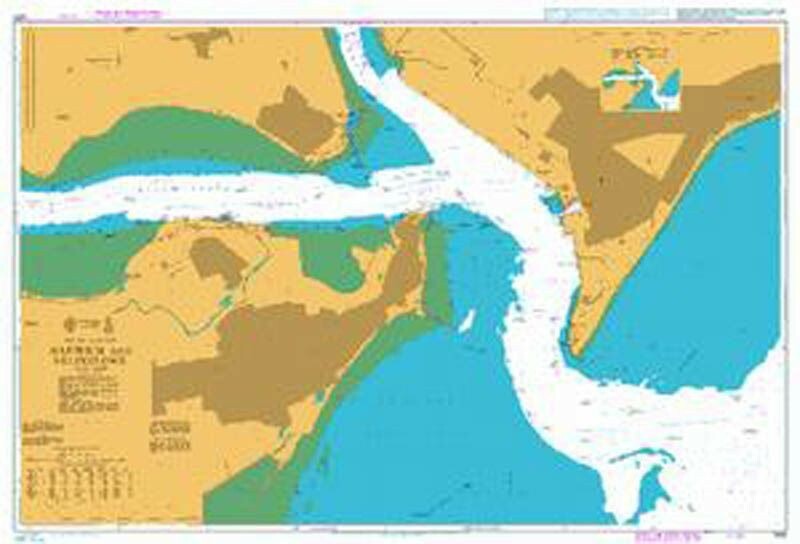 “The location of Perrydon has caused much debate as it is the name of several rivers; first and foremost Perrydon may have been an alternative name for that great Welsh river the Dee. Geoffrey of Monmouth mentions a ‘fluvium Perironis‘ which is rendered as Afon Perrydon in early Welsh translations. The early 12th century Book of Llandaf references a charter which locates Aber Periron in the area of Rockfield near Monmouth, Geoffrey’s home town, where the stream known as Nant Gwern joins the Monnow. This is probably the same Aber Peryddon recorded in the 10th century prophesy Armes Prydain, which was crossed on the journey into Wales. Confused? It’s not surprising when so many languages render the same name in vastly different spellings. St Patrick’s Purgatory, Lough Derg. So, where was Gawain actually buried? And what happened to the head and mantle at Dover Castle? How long had they been there? If not Gawain’s, whose were they? And, of course, was there ever a Sir Gawain in the first place? That is something we might never know. Or prove. Footnote: I have been unable to pinpoint exact when Ramon de Perellós was in Ireland/Chester/Dover. The given date of September 1397 seems specific, and yet according to my research, Richard II did not visit Chester at all in 1397, let alone in September. Richard was in Shrewsbury in January/February 1398, but even then I cannot find that he also went to Chester. 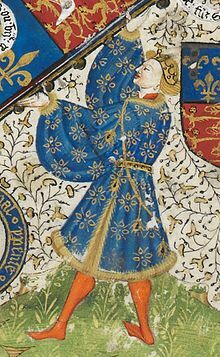 Even if he had been there in the September of 1398, the date would not work because Roger Mortimer, 4th Earl of March had been killed in Ireland in the July. De Perellós would surely have recorded this, and yet he speaks of Mortimer as very much living. Richard was in Chester in 1387 and again in early 1399. If he went there in between those dates, I have not come across a reference. 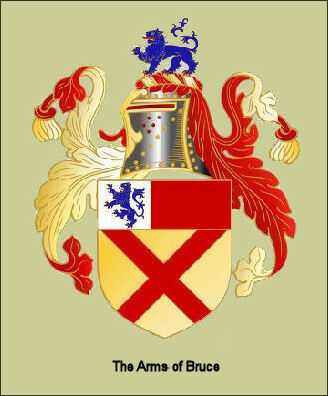 De Perellós states that Roger Mortimer had returned to England when he, de Perellós, arrived in Ireland. According to Saul, Mortimer was in England for the first half of 1397. 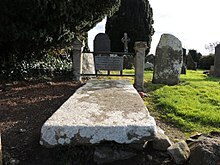 He returned to Ireland before the end of July 1397, and then visited England again in January 1398. So Mortimer might indeed have met Ramon de Perellós in September 1397, in Ireland. But that still leaves the impossibility of meeting Richard and Queen Isabella in Chester in that same year. They simply did not go to Chester at all. According to Saul, the furthest north Richard travelled in 1397 was Nottingham. In September he was in Westminster and Kingston-upon-Thames. Very definitely nowhere near Chester. So, either de Perellós is wrong about the date, or about it having been Chester, which does indeed have the lovely Benedictine abbey—now Chester Cathedral—to which de Perellós refers and where Richard did indeed stay when visiting the town. If my reasoning for all this is flawed, please tell me. It has no impact anyway upon the story of Gawain’s head being at Dover. I am just curious about where and when the meeting with Richard and his queen actually took place. The Archaeological Journal up to 1963 online…. While searching (and searching and searching) for the inventory of the effects of Roger Mortimer, 1st Earl of March, I happened upon this great site. There are surely some gems in here for everyone. It covers the complete 120 volumes up to 1963 and I recommend it most heartily. 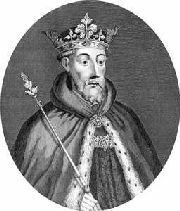 Were Edward II and Isabella maligned too….? The above illustrations are an indication of the generally accepted view of the reign of Edward II. He preferred men and ignored his wife. She resented this, took a lover and turned successfully upon her husband, becoming the “She Wolf” of legend. So let us go back to the beginning. On 25th January 1308, Edward II and the beautiful Isabella of France were married. He was 23 and she was a mere 16. Their coronation was on 25th November that year. For Isabella, the blot on her landscape was a certain Piers Gaveston, who appears to have been Edward’s adored lover. Certainly the handsome Gascon was regarded with inordinate favour by the besotted king, who created him Earl of Cornwall and even presented his own niece in marriage. Gaveston lorded it at the coronation, bearing the crown and having the audacity to wear royal purple, instead of the cloth of gold that was decreed for his rank of earl. Then he and Edward sat together, laughing and doting, leaving Isabella on her own with her outraged French relatives. The latter were so angry they walked out. Edward, apparently, hardly noticed their departure. 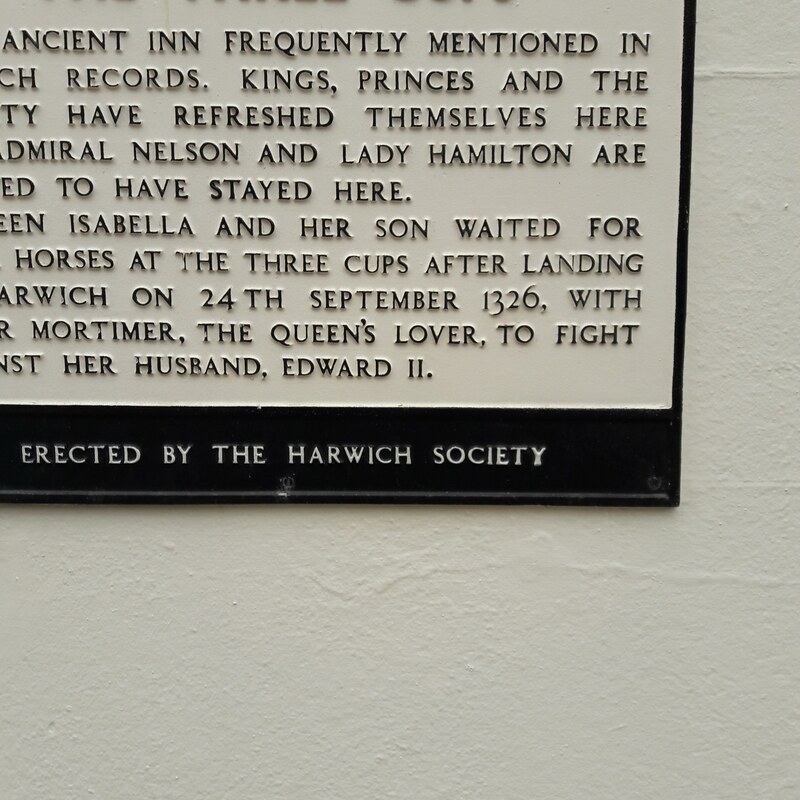 But it is with Edward’s relationship with Isabella that I am concerned here. Was she really that callously treated? It isn’t often that I’ve come across anyone defending Edward and, to a certain extent, Isabella as well. Maybe Edward has been wronged, and was a caring husband after all. And maybe she loved him in return. In the beginning. Eventually it all became too much for her, and she turned to Mortimer, but it certainly wasn’t instant. To read an argument in favour of both parties, go to the following, which I found very interesting and thought-provoking. Has Edward been wrongly judged through the centuries? The original post was by Kathryn Warner, author of “Edward II: The Unconventional King”.